In recent development in protective military armor for combat troops are high tech polymers, that can be made to absorb the impact of a bullet. 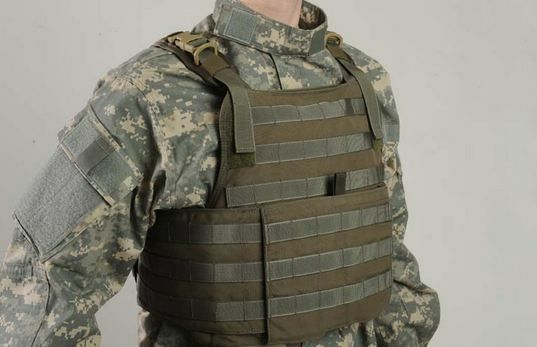 The polymer fiber tactical vest plate has been created to help save the lives of troops. This technological development also has the potential for saving the lives of officers in law enforcement.After years of development by chemical companies that specialize in the creation of new synthetic fibers that have potential in both combat and law enforcement fields, manufacturing these vest plates will increase as the need for stronger material fibers in the field of work that needs them for special situations. The material that goes into the making of the vest plates have been scientifically tested in controlled conditions.The formulas for the fibers are a closely guarded secret for many reasons regarding security measures against industrial espionage. The uses for stronger synthetic fibers will continue to expand as new developments are announced by chemical companies. The tactical vest plate of the future will be made of the material fibers that come from the formulas that are written today. Chemical technology will continue to develop, as new scientific discoveries are recorded every year in the media. Ideas for the use of vest plates can even expand to the corrections department of the United States for officers that deal with attacks from concealed weapons. Vest plates that are made to endure the most strenuous conditions that are out in the world today, are a testament to the science that created them. The top issue of the making a vest plate is how best it can protect the wearer from being harmed. Another key issue is the armor piercing ammunition that is being made today by arms manufacturers. A vest plate that can counter this type of ammunition will be a top seller, because of the capability of deflecting an armor piercing round with minimum damage to the body of the wearer.There is also the trouble shooting on the design of vest plates that deal with the contours of the human torso. The difference between the male and female human torso is quite prominent, due to the separate dimensions of the two. 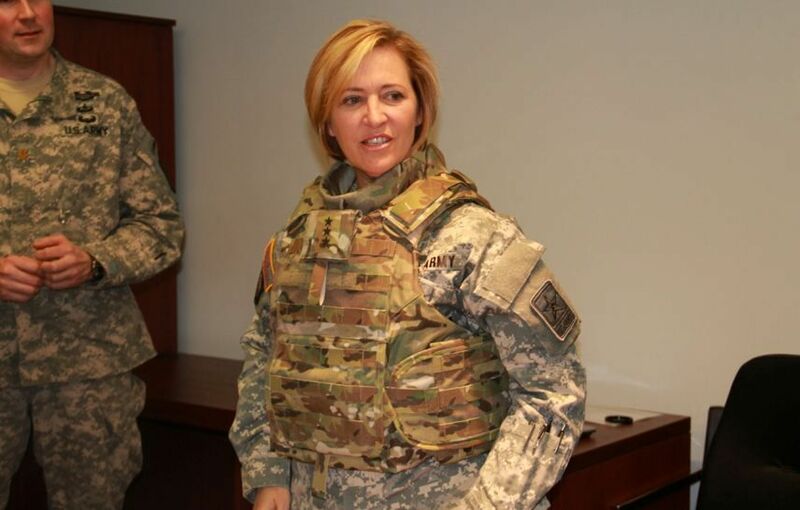 A vest plate for the male torso would be considerably flatter than the female version of vest plate for both female combat medics and police officers. Protection of vital areas is the intended goal of the vest plates.The continued development of vest plates and the materials that they are made from is surely to be a priority of manufacturers that have contracts with the military and law enforcement agencies. Developments are still being made in this field of technological science in making stronger synthetic fibers.